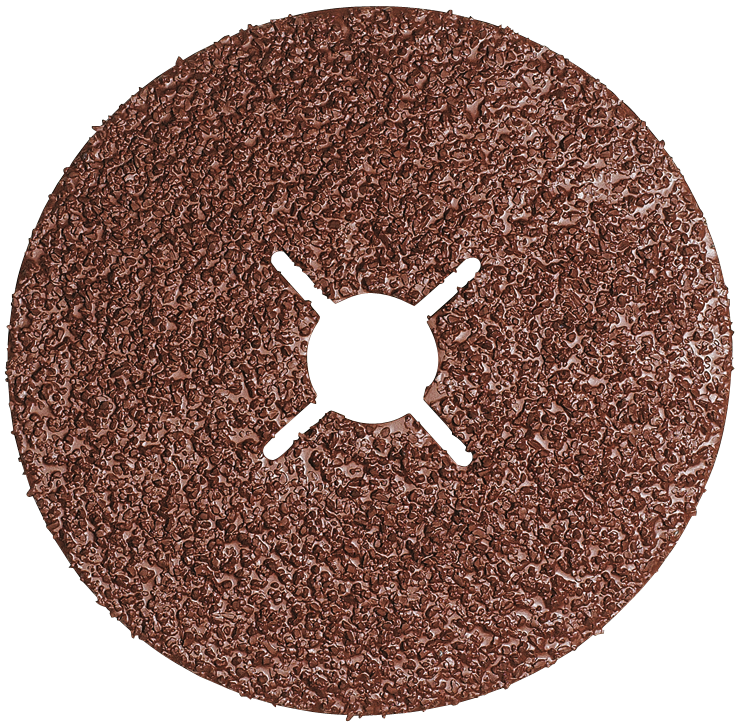 Bosch abrasive sanding discs are made from aluminum oxide for aggressive cutting. The .030 In. premium fiber withstands heavy-duty use and the arbor hole slots let the disc lie flatter. Recommended for metal surface finishing, weld blending and rust removal.